How do we engage with contemporary art in this global, ever-developing context? Senior Curator Omar Kholeif--a respected voice in contemporary art criticism--surveys the most influential figures and works in a series of concise, accessible entries. 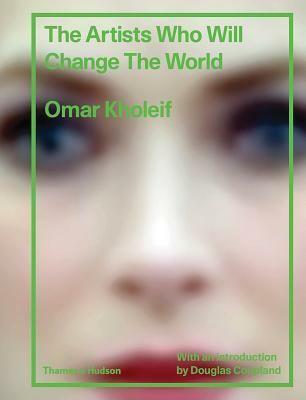 The Artists Who Will Change the World is an introductory field guide to what the most urgent contemporary artists--Amalia Ulman, Lynette Yiadom Boakye, Hito Steyerl, and others--are producing worldwide. Whether engaging with the aesthetics of technology or the fluid world of politics, their work will influence generations of artists and art lovers to come.